Posted on	 April 19, 2018 . Are you building a new home? 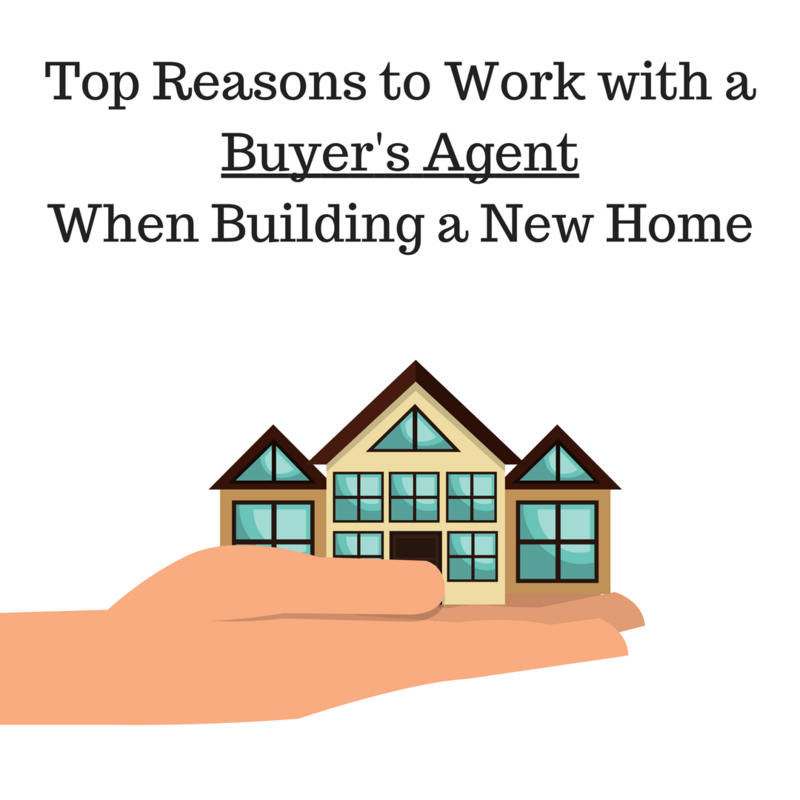 Here's the top reasons you should work with a buyer's agent! 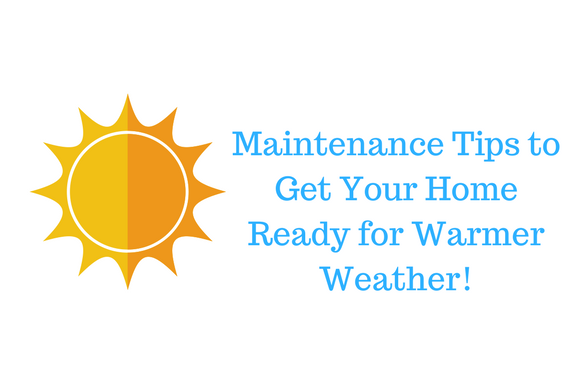 Home Maintenance Tips for April! It's almost time for warmer weather! Check out these home maintenance tips to get your home ready! 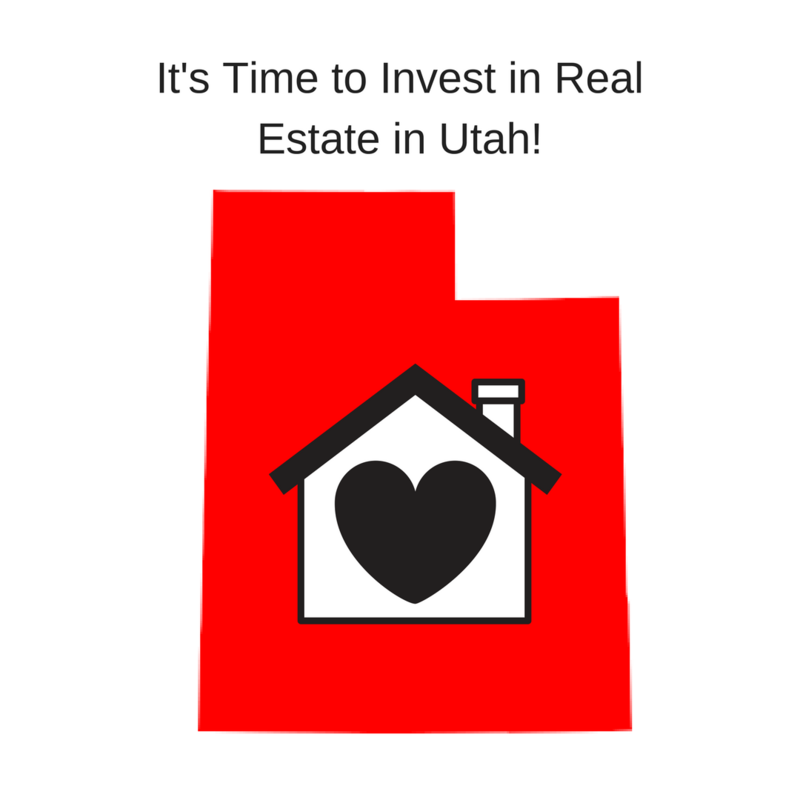 It’s a Great Time to Invest in Real Estate in Utah! Posted on	 March 22, 2018 . Did you know that 2 markets in Utah were rated by Forbes.com as top places to invest in real estate? Home Maintenance Tips for February! Here are some awesome tips to keep your home in great shape! 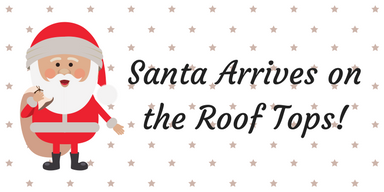 Santa Arrives on the Roof Tops at City Creek! Don't miss out on this fun Salt Lake City event at the City Creek Center. Come meet Santa Claus and his elves! Posted on	 October 11, 2017 . 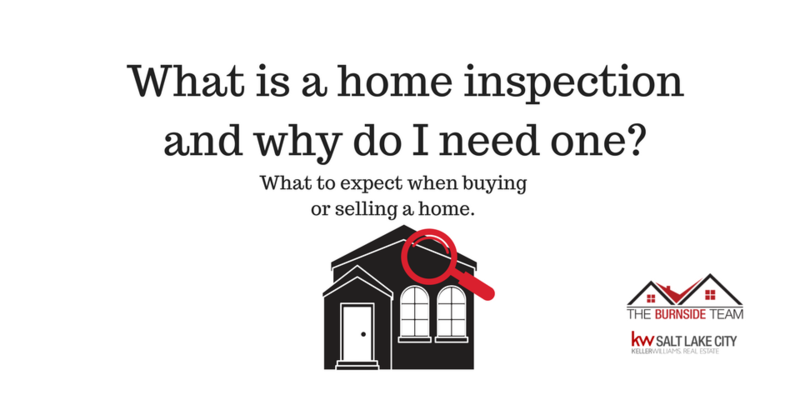 What is a home inspection and why do you need one? What to expect! 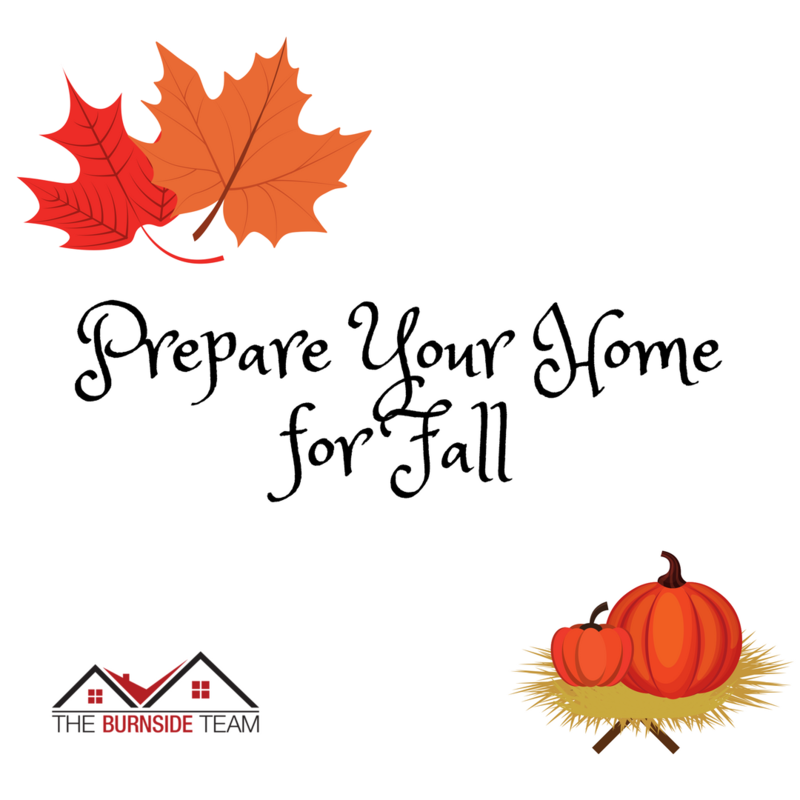 Prepare your home for fall! Posted on	 September 22, 2017 . 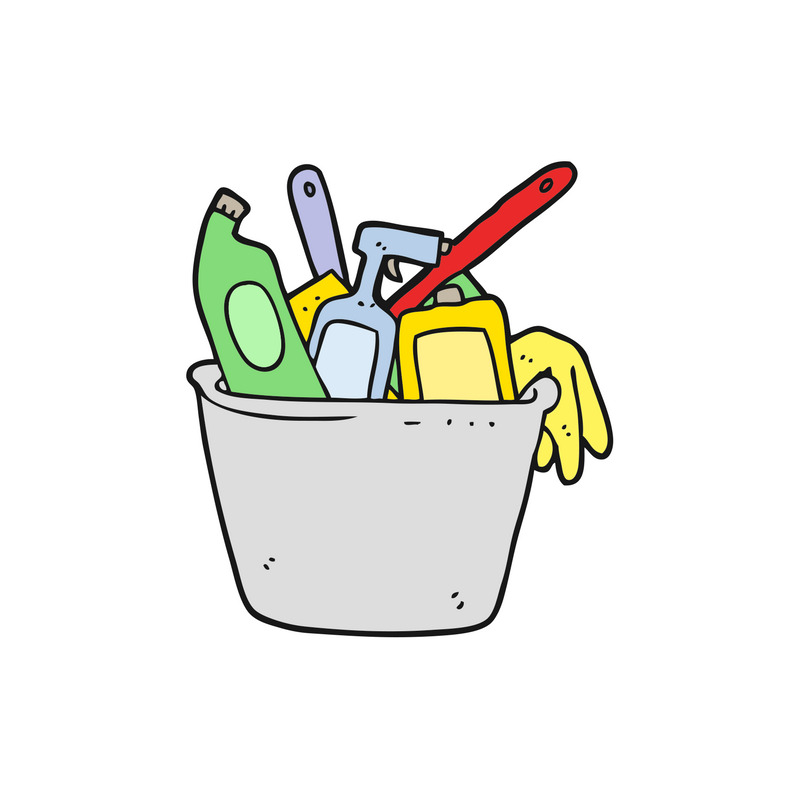 Here are a few tips for fall cleaning! Fun things to do in Northern Utah for Halloween 2017! Posted on	 September 21, 2017 . Here are just a few fun things you can do in the month of October for Halloween in Northern Utah. Posted on	 August 9, 2017 . 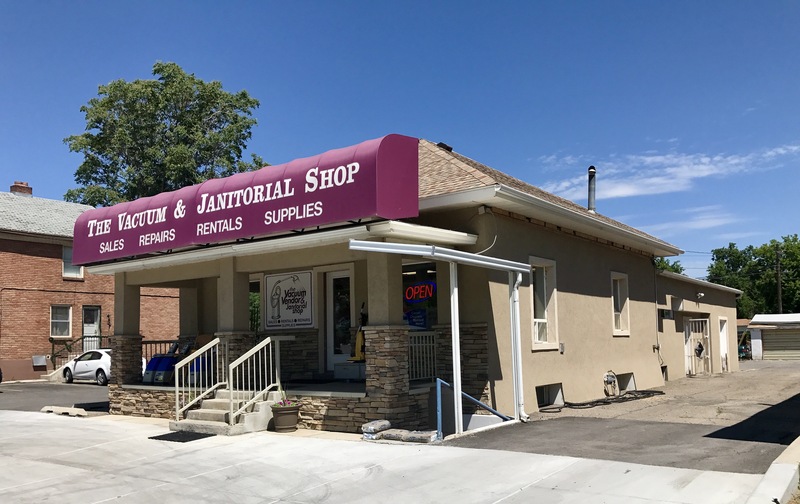 New commercial listing in Provo, Utah. Retail building located in high visibility downtown location! Posted on	 August 3, 2017 . 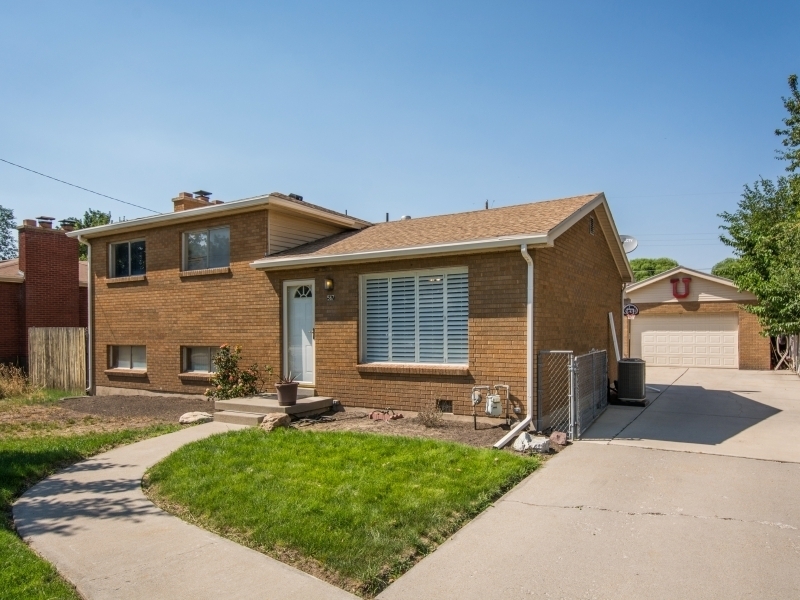 Beautiful home in Midvale, Utah for sale (Betty Heights area). Pool in backyard!